You love gummies. You love pizza. 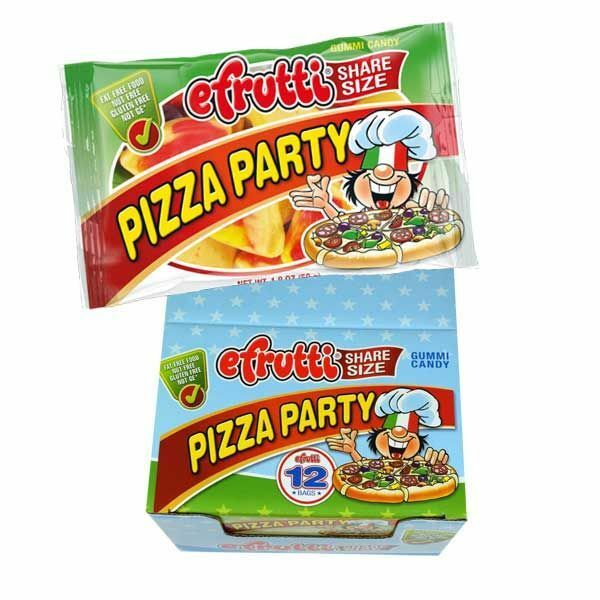 So you're absolutely going to love these gummi pizza party snacks from eFrutti! 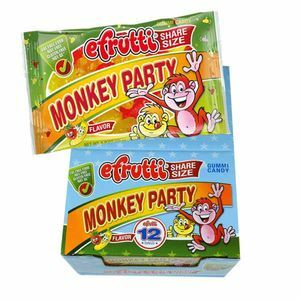 These will make fun concession stand snacks. 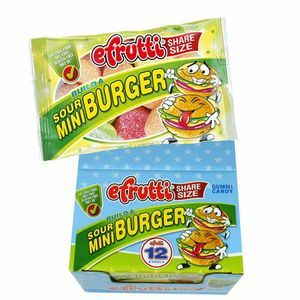 Each box contains 12 snack bags of gummi pizzas, great for handing out at an actual pizza party or as concession snacks at your next outdoor sports event this summer! 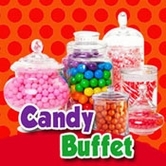 These packs will also be yummy Bible school snacks for kids to enjoy. 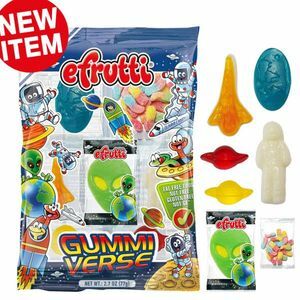 If you're looking for tasty gummy candy in bulk, eFrutti has you covered. 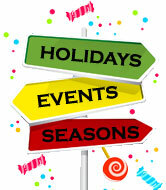 Check out all our varieties!